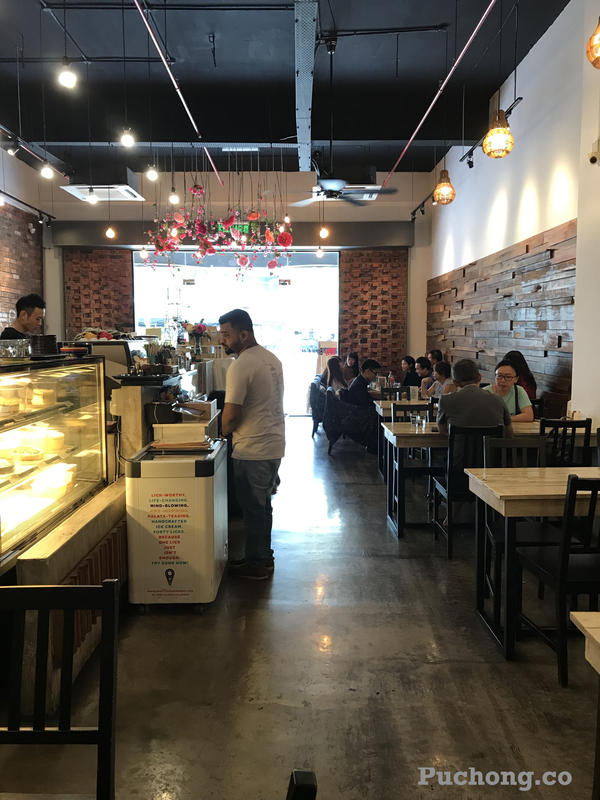 Had been heard about this Tipsy Brew Coffee quite number of years since Setia Walk had been vacant. 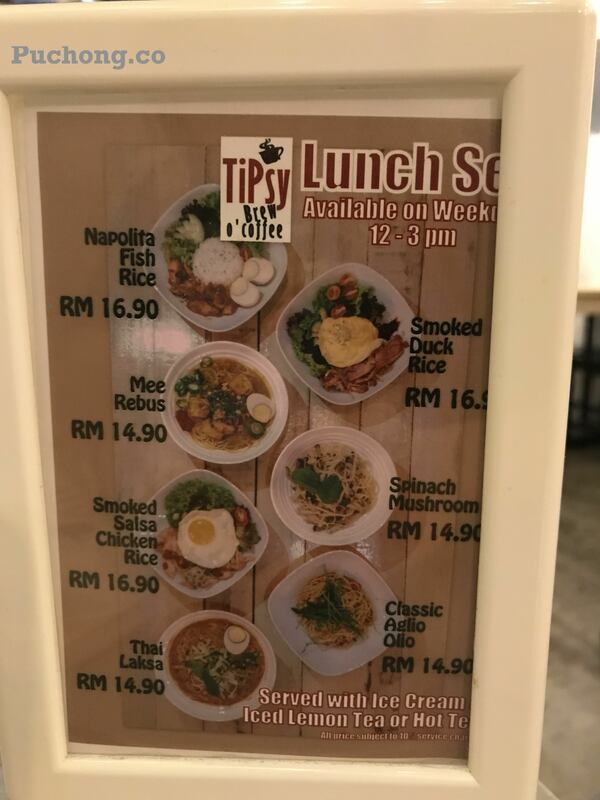 Even though so many of restaurants inside had been facing close down and reopen for new restaurant, yet Tipsy is still remain there, so i decided to have a try. 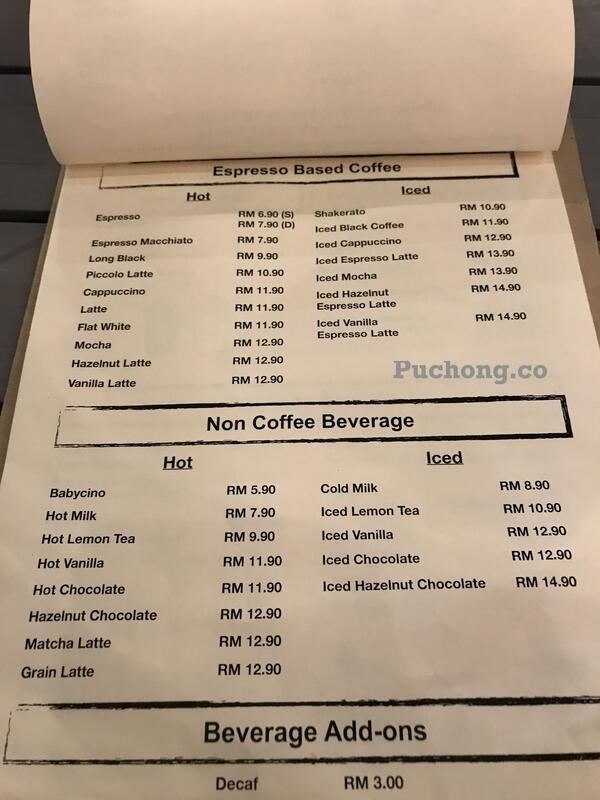 Surprising they do have barista inside the shop. 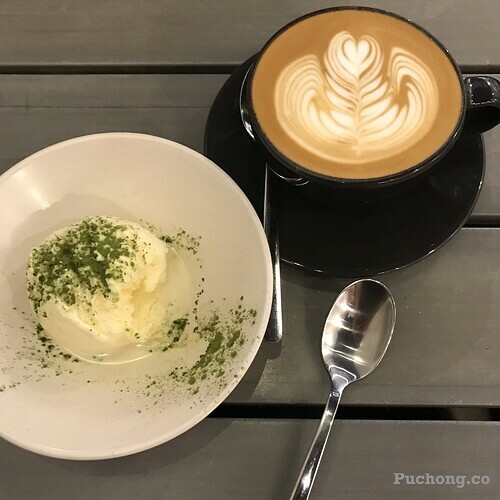 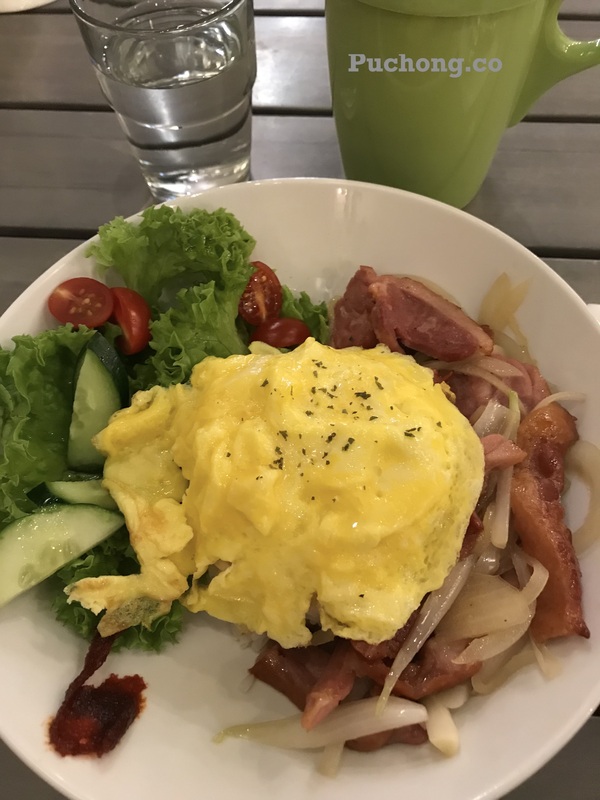 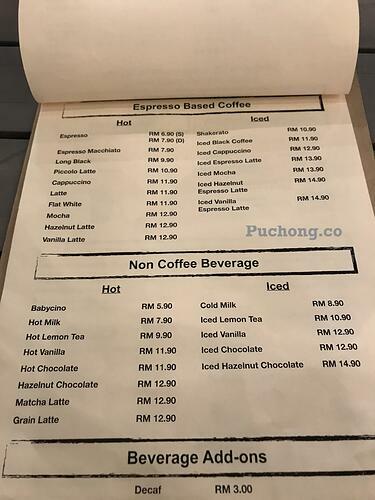 Conclusion, the only reason i will return to this restaurant in future would be because of their have a professional barista for their coffee house and would like to have a try on their drip coffee, barista told me is about RM20+/cup. In term of pricing and food is about moderate.